June 27-30, 2018 – Come visit my booth in the Exhibit Hall of the American Harp Society National Conference at the University of the Redlands. 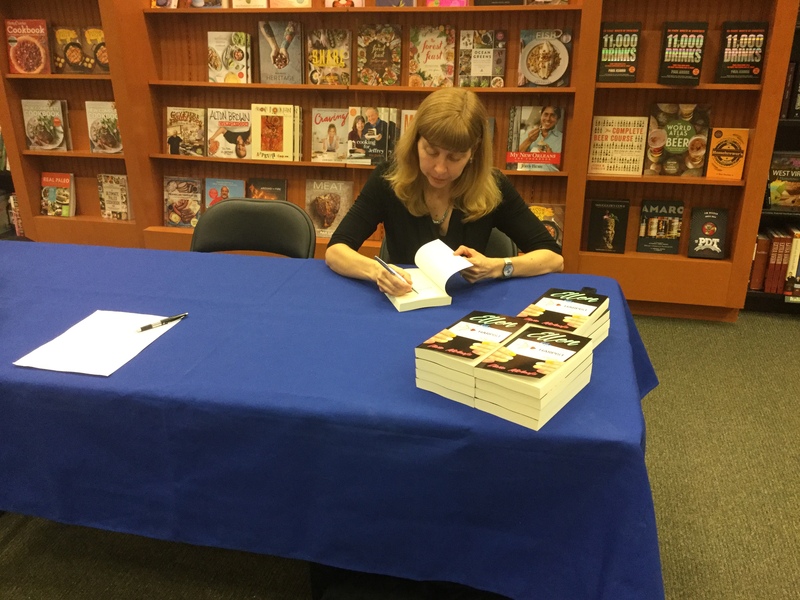 I’ll have copies of each of the books in the Ellen the Harpist series on hand to sign and to sell. I’ll also have the full array of my harp ensemble arrangements available, including the Puccini Medley, which the Youth Ensemble will be performing on their concert on Saturday, June 30. Saturday, November 11, 2017 – 8:00pm – Harp Performance. Diane appears as soloist in the Handel Concerto in Bb Major with the Oratorio Society of NJ. The concert is at the Church of the Immaculate Conception, 30 N. Fullerton Street, Montclair. Sunday, November 19 – 3:00pm – Harp Performance. Diane appears as soloist in the Handel Concerto in Bb Major at the Bronxville Reformed Church, 180 Pondfield Road, Bronxville, NY. Friday, July 21 – Book event at the Michigan Harp Center booth at the Somerset Folk Harp Festival. 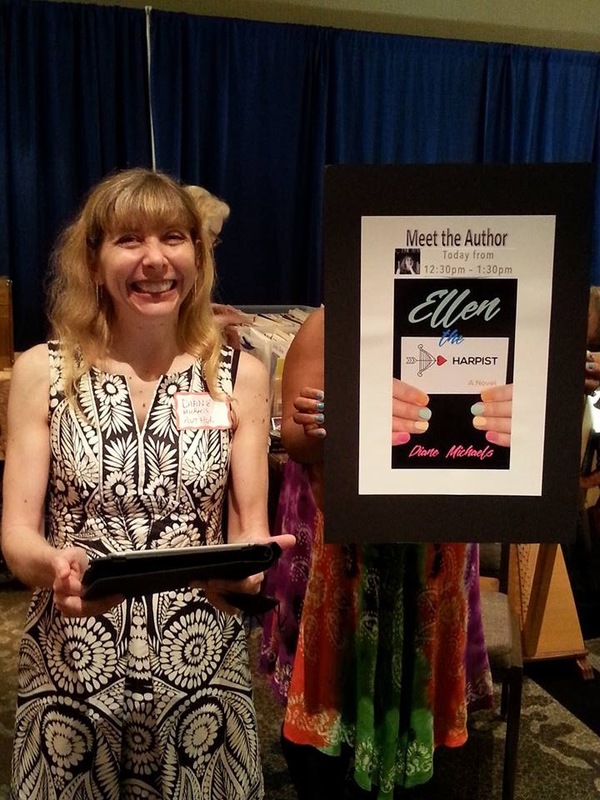 Diane was the Author of the Week at Hello… Chick Lit where she contributed a guest post and participated in a Q&A. The Pittsburgh Chapter of the American Harp Society presented author Diane Michaels. 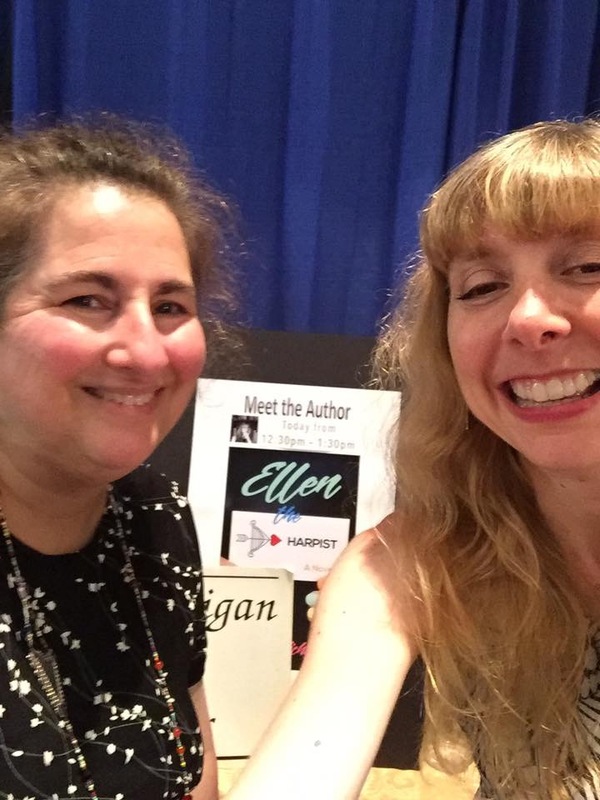 She read excerpts from her novel, “Ellen the Harpist,” answered questions, and signed copies of her book, and she and members of the Pittsburgh Chapter played the harp throughout the event. Diane read selections from “Ellen the Harpist,” signed books, and answered questions about the book. She can’t wait for the next event!